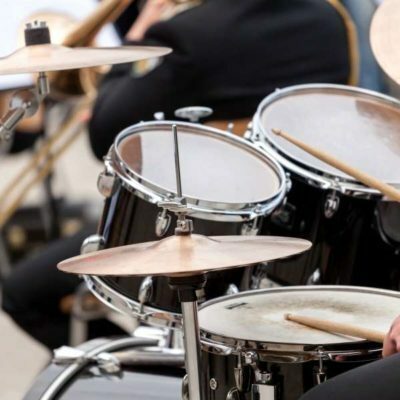 The best drum throne is an important piece of equipment in a drummer’s arsenal as it allows them to play for a long period without causing serious damage to the knees and joints. Some uninitiated folks think of it as just a stool, but there’s actually more behind it, especially how it completes the drum set. 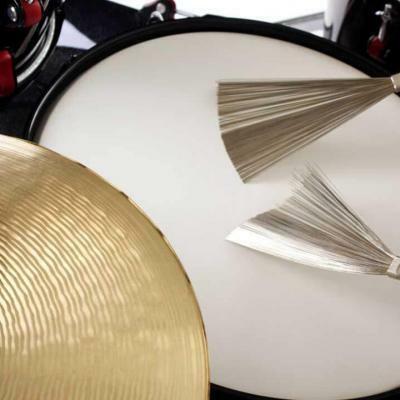 Typically, when a person says drum set, you would think of the cymbals, the high hats, the snares, the floor bass, the toms, and the bass drum as this is what you would envision a percussion instrument to include. Not a lot would realize that the so-called stool actually completes the set, and using it ensures a great jam ahead. Drum thrones can be considered a piece of furniture even though you would rarely see one inside a furniture shop. This stool is more commonly sold in music stores and specialty shops that cater to similar musical furnishings. This drum throne looks like your regular stool chair with a round cushion and a tripod-like base. Round drum thrones usually have an adjustable height, and the tripod-like base can be folded for easy storage and added portability. As it is called, pork pie thrones look just like oversized pork pies set atop a tripod-like base. The foam used for pork pie thrones is usually more advanced, thicker and have unique crisscross patterns. Imagine a bike seat, or a saddle (hint), enlarge it and make it wider, and prop it on top of a tripod-like base, and you have your saddle throne. 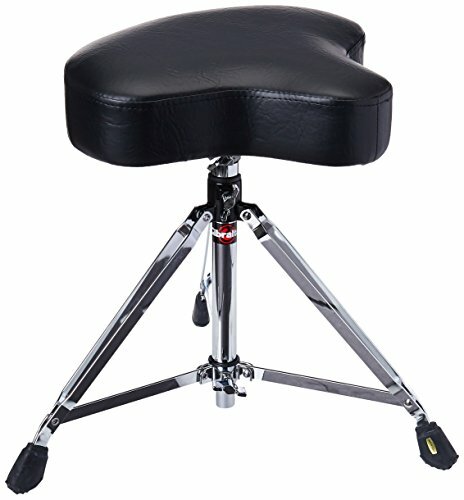 Saddle thrones are made for drummers with larger body shapes and for those looking for a specific way to sit while playing. This drum throne is usually a saddle throne that has a backrest to provide back support for veteran drummers or drummers who are nursing a minor injury. The backrest provides extra support when you need it. 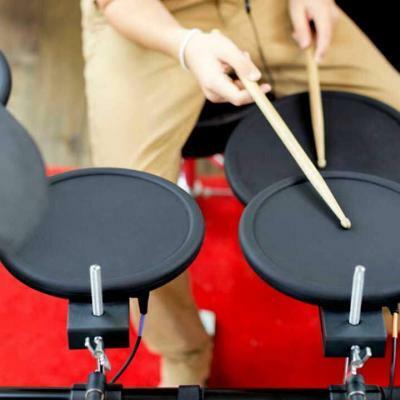 Choose a drum throne that has cushions made of memory foam or some other material that does not get flattened or get lumps easily. 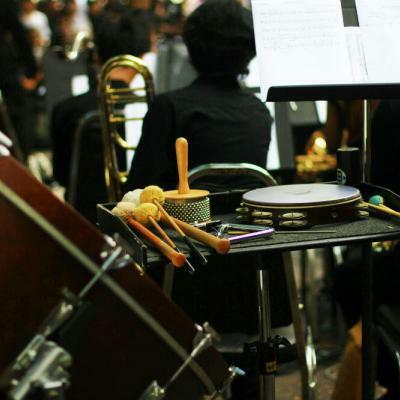 Think of how you would behave while playing–do you tend to go around with your chair, or do you prefer staying put unless the song calls for a more aggressive style of playing? Drum thrones typically have tripod bases, but some models would have the traditional circular base. Tripod bases are easier to fold and store as compared to circular bases. 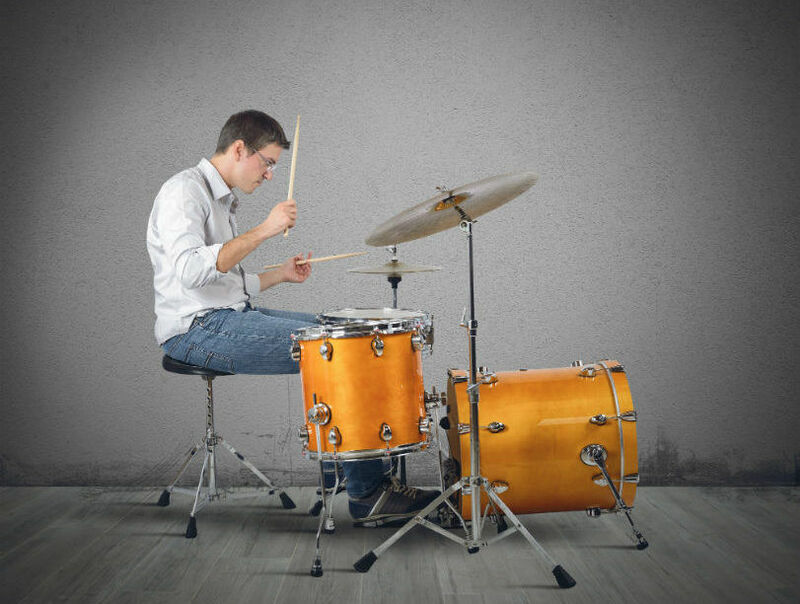 All drummers can use drum thrones, but all cannot use a single drum throne. 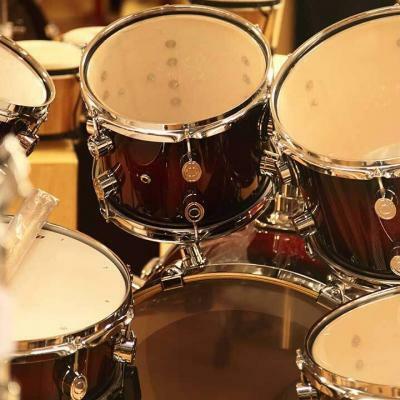 People vary in height, and this means that the clearance needed between the knee and the drum set varies as well, so you would need a drum throne that can easily be adjusted. The Gibraltar 6608 throne comes with double-braced legs that end in rubber feet to ensure that it would not slip no matter how hard you hit. 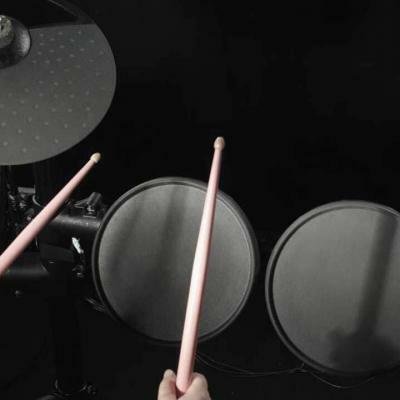 The thick seat comes with a top-grade foam, and it can swivel 360-degrees, so you can hit the drums no matter what angle you like to hit them. The saddle seat of this chair is covered with classic motorcycle-esque vinyl that gives it an elegant appearance. The height of the Gibraltar 6608 is adjustable from 18 inches to 24 inches, and it comes with a memory lock that helps you lock in the perfect height. The DWCP3100 Throne comes with a tripod-like base that is double-braced for additional support. It also connects to rubber feet that ensures that the seat would not slip about while playing. 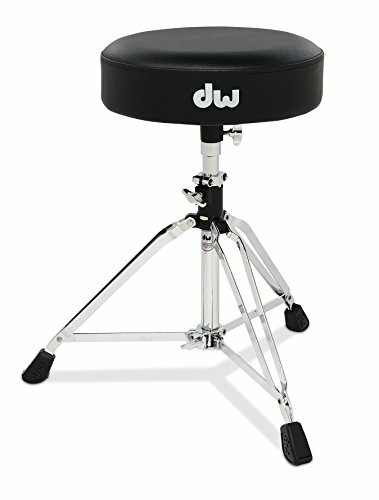 This drum throne comes with thick 3-inch padding for superior comfort while you rock the night away. The Vise Memory Lock feature of the adjustable height ensures that the drum throne would not suddenly slip and bring you to the lowest height after a long period of sitting. 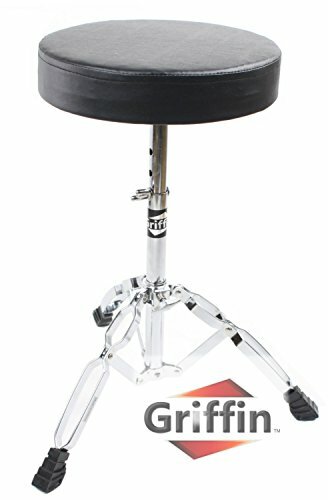 The Griffin Professional Drum Throne has an adjustable seat height that can go from 18 inches to 23 inches using a wrench or a pair of pliers. 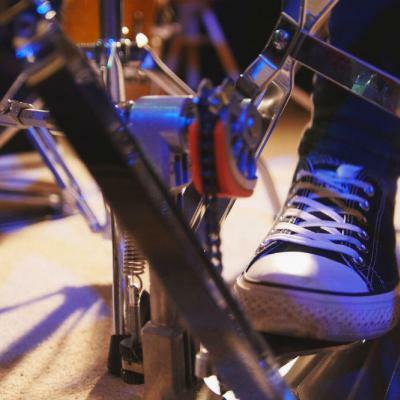 This drum throne is equipped with double-braced legs that also have rubber tips to help prevent slippage, ensuring that you are always stable no matter the genre you are playing. The Griffin throne comes with a 2 and 3/4-inch padded seat that can support any drummer weighing up to 215 pounds. The round drum throne from Griffin is supported by a heavy-duty metal post mounting bracket that provides greater stability. The nuts and bolts of this throne are also slip-proof for easy adjustments. Among the three contenders for the best drum throne, the Gibraltar 6608 Heavy Drum Throne appears to rule them all with features like the adjustable height with memory lock that does not slip even when playing metalcore. 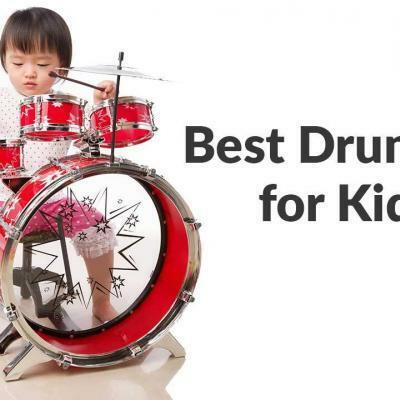 The extra soft foam and the sturdy double-braced legs complete the reasons why it is the best among the three drum thrones listed. The stylish vinyl cover does not hurt as well, and it says a lot about the discerning drummer and the tools that he uses. All three drum thrones have their strengths, but the Gibraltar 6608 Heavy Drum Thrones really comes out as the best.